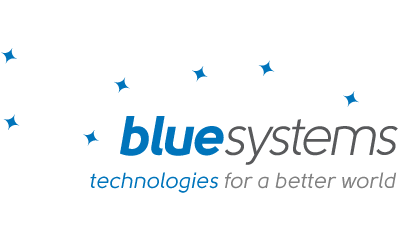 Blue Systems is a company investing in Free and Open Source technologies. We are sponsoring the development of KDE projects and distributions like Kubuntu, Netrunner and Linux MintKDE. Our goal is to offer working solutions for people valuing freedom and choice. Nokia released Qt as open governance in 2011 and are now key contributor to the Qt Project. The KDE Free Qt Foundation agreement with Nokia secures that Qt is free software. In addition to the success of KDE, 450,000 developers in more than 70 industries have chosen Qt to build advanced applications and devices. Developers who uses Qt can increase productivity by nearly 70%, reducing development costs by 75%. As many as 94% reports that Qt meets or exceeds their development expectations. 95% would recommend Qt to others. PaulPaulito.com, a Linux Professional Institute Approved Training Partner (LPI-ATP), is a revolutionary online learning video platform that offers IT training courses for professionals in Open Source software technologies like Linux based operating systems. PaulPaulito.com training courses are unique high-quality Linux training videos and Linux Practice Exams produced in the English, German and Spanish languages. Si estas interesado en patrocinar la Akademy-es 2012 consulta la página de descripción de patrocinios.